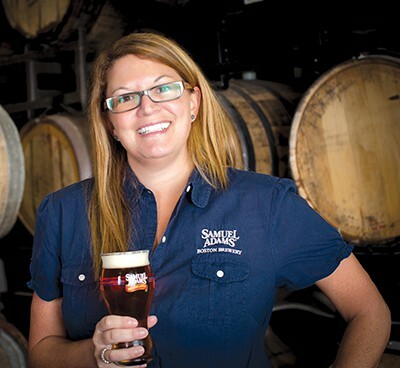 In this episode of the Business of Beer with Andy “The Beerman” Coppock, we are joined by Boston Beer Company Boston Brewery Manager, Jennifer Glanville. She joins us to talk about what it’s like brewing at the Boston brewery, how the Boston beer scene is changing, the Brewing the American Dream Program, and much more! How long have you been with Sam Adams? How has American Craft Brewing influenced the world beer scene? 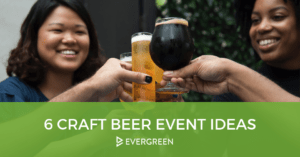 How do you integrate new hops into creating new recipes? We’re seeing new takes on old styles. What do you attribute the comeback of lagers to? What’s it like brewing at the Boston Brewery? How is the Boston beer scene changing? How does Sam Adams keep up with trends? 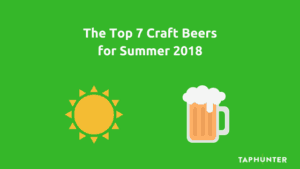 What are the new seasonal beers being released and how do they come about? What’s it like working with Jim Koch? How does the Brewing the American Dream Program program work?